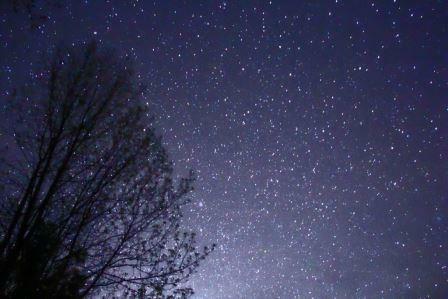 Now star gazers in Greater Cincinnati can explore the night sky from three local observatories. The Cincinnati Observatory Center was the first public observatory in the Western Hemisphere, and is known as The Birthplace of American Astronomy. Today Greater Cincinnati is home to three observatories. Joining us to discuss our fascination with the night sky are chair of the Northern Kentucky University Physics, Geology and Engineering Department and manager of the recently-opened NKU Schneider Observatory, Dr. Michael Roth; Thomas More College Assistant Professor of Math and Physics, Dr. Wes Ryle, who manages the BB&T Observatory at TMC; and Cincinnati Observatory Assistant Director and Outreach Astronomer, and co-host of the popular PBS series Star Gazers, Dean Regas. The Cincinnati Observatory is gathering the best meteorite collections in the Tri-state for the public to explore at the Observatory on Saturday, November 14, from 7 to 10 p.m. For more information about the event, Meet the Meteorite, click here. On Saturday, November 21, Dr. Wes Ryle will present Our Sun: Friend and Foe at the BB&T Observatory at TMC. For information, click here. 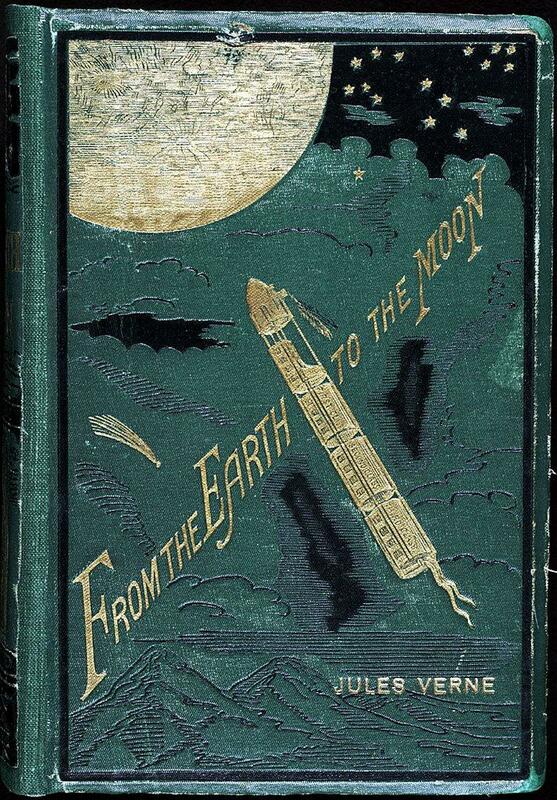 Dean Regas, outreach astronomer from the Cincinnati Observatory, talks about the 150th anniversary of the publication of Jules Verne’s classic From the Earth to the Moon and some local book club events he’ll be taking part in to celebrate this occasion. 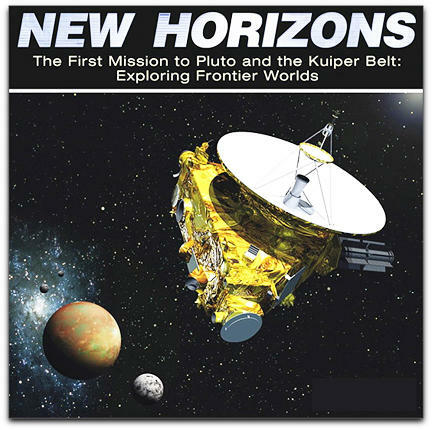 Pluto has fascinated astronomers and science-fiction writers since its discovery in 1930. And today, after traveling nine years and more than three billion miles, the New Horizons space probe is providing us with the our first close-up look at Pluto and its nearest moon, Charon.